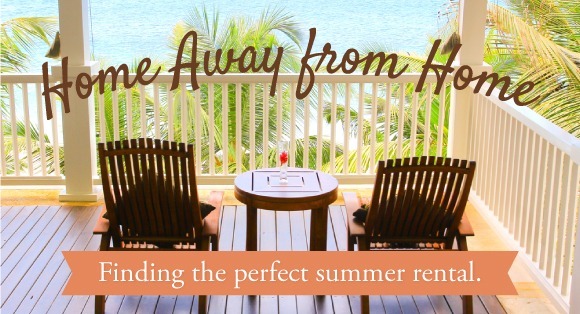 Home » Looking for a summer rental property? Thinking of finding a rental property for the summer? Check out these tips to help guide you along the way! Of course you will want to consider the location (are you looking for something at the beach or in the mountains), nearby amenities (grocery store, pool) and even the specific neighborhood (is it quiet? or more suited for party-goers?). Think about what you want versus what you must have and this will help you make a decision about where you want to be.